Dilbag Singh Sihag, Executive Director at Haryana RERA committee said the Haryana Real Estate Regulatory Authority’s portal may get operational over the next 2-3 months. 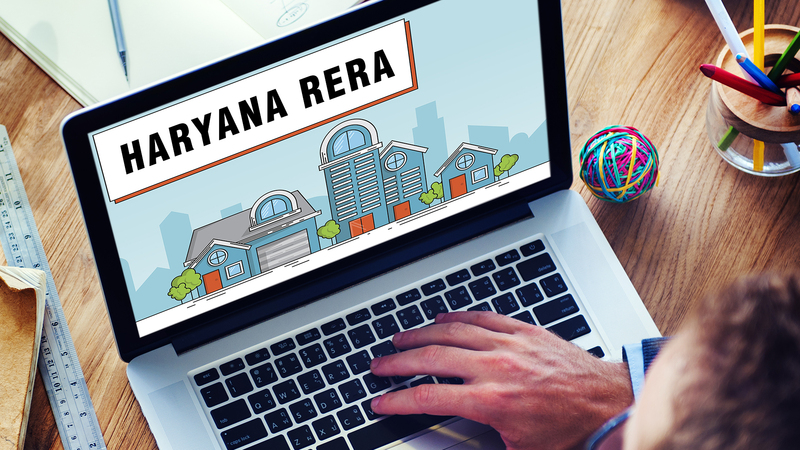 The Haryana RERA website will have a system to grade developers. The grading will be based on their service, product and timely deliveries and homebuyers will also be able to review the developers. The committee has already sent over 20 show-cause notices to diverse real estate developers in the state for non-compliance and publicizing their projects without registration. Out of the 500 applications that the committee has received, 264 projects have already been registered until 4th October. According to Sihag, other applications have some gaps and the developers have been asked to make the necessary changes. Sihag also added that the authorities will be set up in Gurgaon and Panchkula for the state. Thus, it permits homebuyers easy access to the authorities. Also Read: Leasehold Vs Freehold Property – Do You Know The Difference?